Building client loyalty can be challenging. The Complete Training System allows you to easily stay in contact and impress your clients daily. Add new revenue streams with online training and nutritional consulting, and decrease lost revenues from missed or forgotten appointments. Keep your clients on track whether you have a session with them or they are doing a workout on their own. 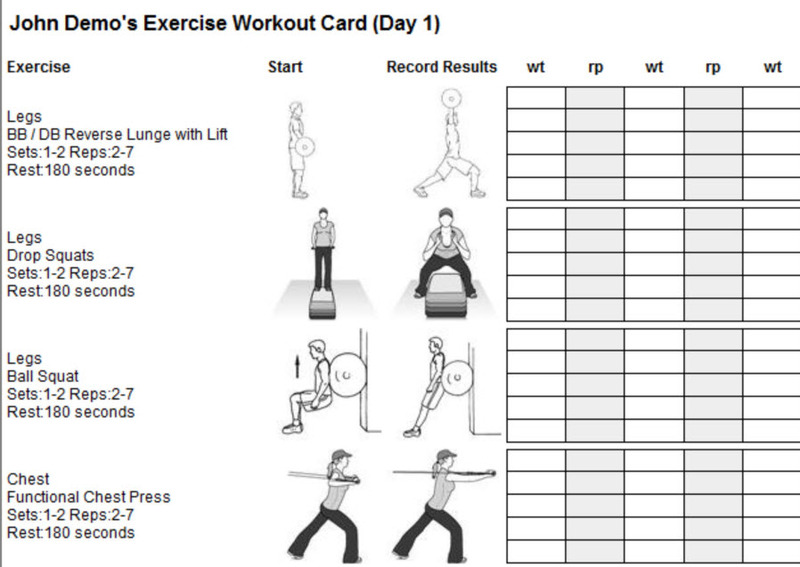 Provide custom workout programs with handy workout cards and online tracking to record their results. Your client gets extra value and you get better visibility to their activities. Add valuable nutrition services to your business. Complete meal planning and tracking based upon government approved USDA Food Pyramid guidelines. A great service for your client, a new revenue stream for you. 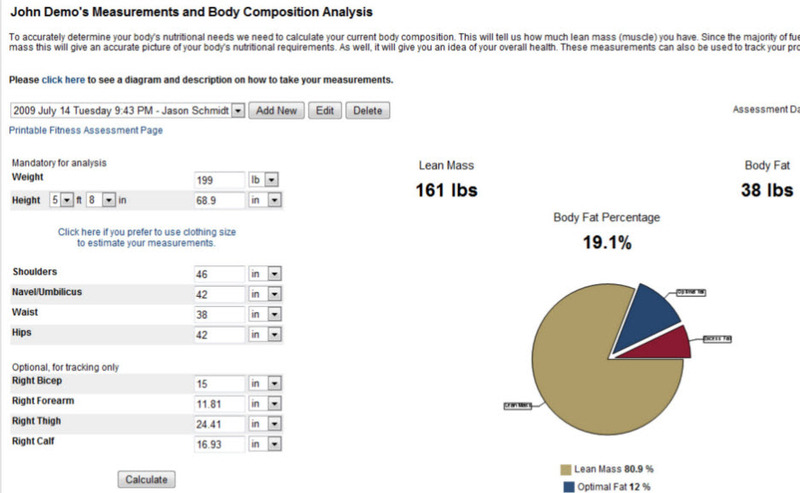 Track everything, from body composition and measurement results, to fitness assessments and nutritional intake. 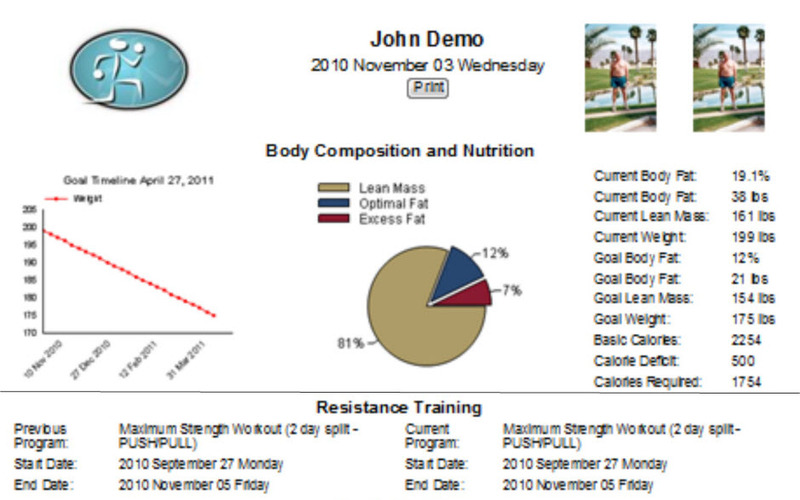 The Complete Training System makes it easy to keep your clients motivated and focused. The Complete Training System makes your life easier as a personal trainer. The system will walk you through the steps to perform an array of fitness assessments. 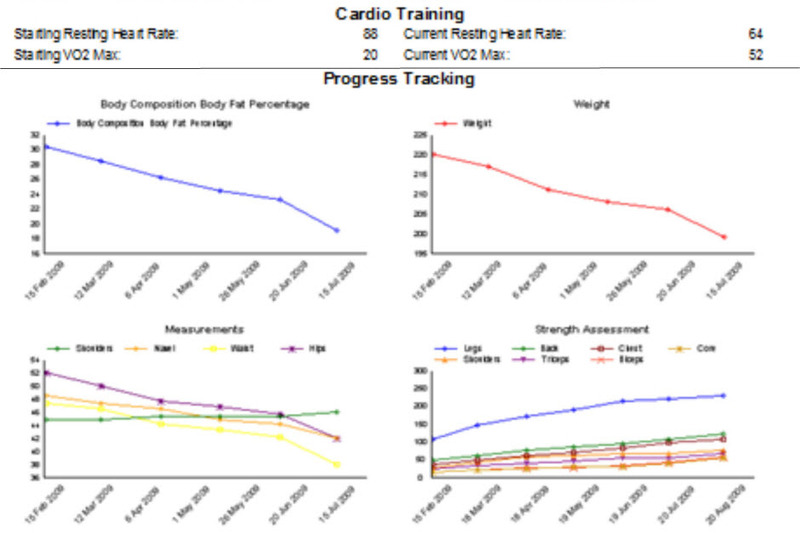 Record the results and track progress over time automatically. Regardless of whether you have years of experience, or are a brand new trainer, you will benefit from the latest industry best practices. For example, simply enter your clients measurements or clothing size and let the system perform a Body Composition Analysis. Easily keep track of your schedule while you are training. 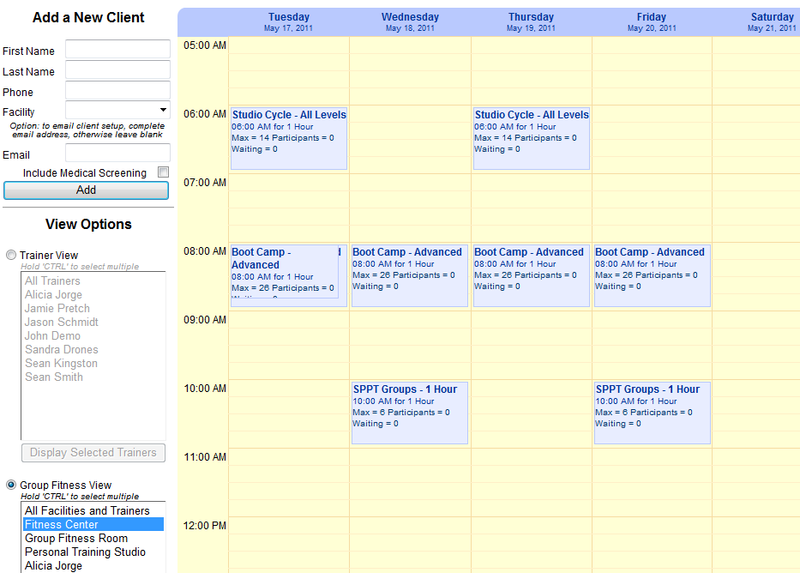 Let your clients view your schedule or even book their next appointment with you directly from their web portal. The Complete Training System helps you stay connected with your clients. Send automatic reminders and training tips to your clients. Each message is personalized to further enhance your professional image. 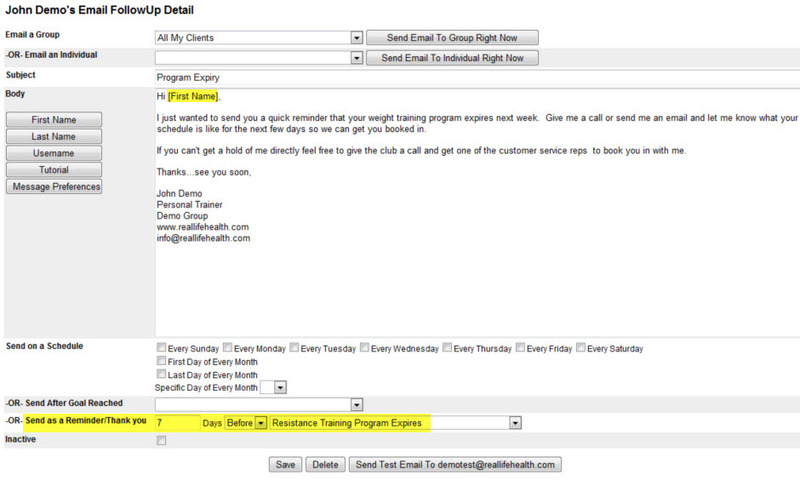 The software will even track skipped workouts and allow you to send custom messages to keep your clients motivated. Copyright © 2011. Starting a Personal Training Business. All rights reserved.